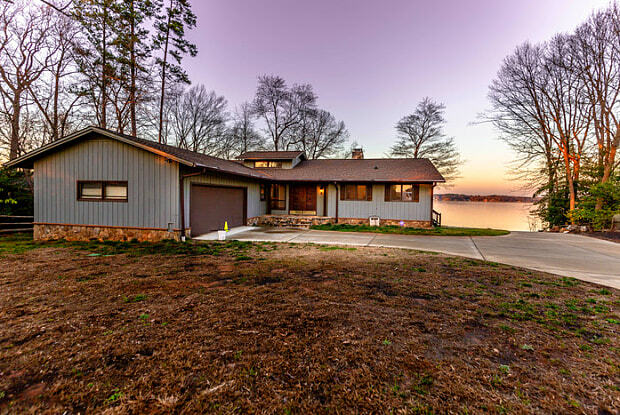 Recently completely renovated inside and out Lake Norman Waterfront home in Denver, NC. 4 bedrooms, 3 baths 3,080 sqft. Newly poured concrete driveway and under deck patio. Pier with covered boat dock and lift. Also, grandfathered boat launch. 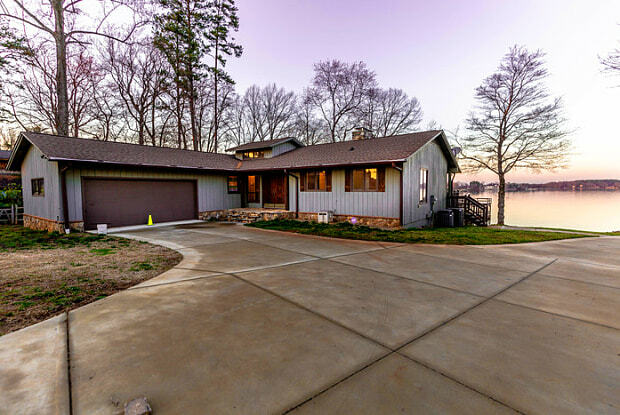 Faux painted walls and located on one of the best deep water lots on Lake Norman. Please note additional $49/mo for Resident Benefits Package (not optional) including keyless entry, HVAC filter delivery, asset protection plan and more. This property allows self guided viewing without an appointment. Contact for details. Have a question for 8011 Blue Water Court?